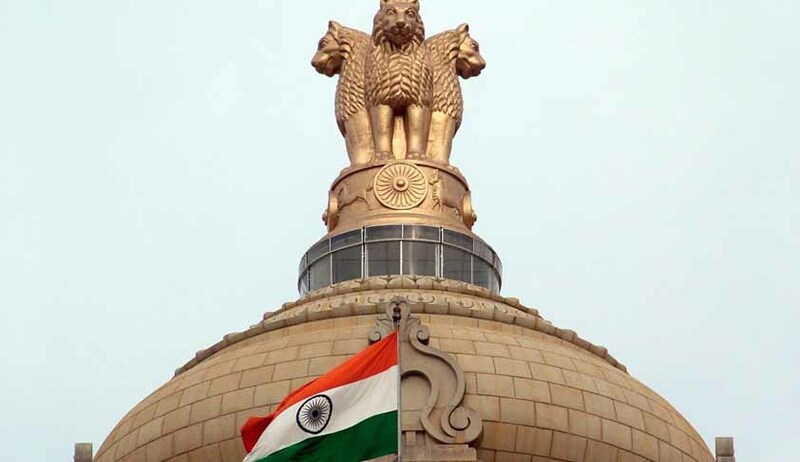 The Union Cabinet chaired by the Prime Minister Shri Narendra Modi has given its approval for introduction of a Bill in the Parliament for certain amendments in the Constitution (Scheduled Castes) Order, 1950 so as to modify the list of Scheduled Castes in respect of five States namely Chhattisgarh, Haryana, Kerala, Odisha and West Bengal and in the Central List of Other Backward Classes of the States of Chhattisgarh, Haryana and Kerala consequent upon inclusion of certain castes or parts thereof in the lists of Scheduled Castes. After the Bill becomes an Act, members of the communities included in the list of Scheduled Castes will be able to derive benefits meant for Scheduled Castes under the existing schemes. Some of the major schemes of this kind include Post Matric Scholarship, National Overseas Scholarship, Rajiv Gandhi National Fellowship, Top Class Education, Concessional Loans from National Scheduled Castes Finance and Development Corporation, Hostels for SC boys and girls etc. In addition to above, they will also be entitled to the benefits of reservation in services and admission to educational institutions. The Constitution of India provides certain privileges / concessions to the members of Scheduled Castes which are notified under the provisions of Article 341 of the Constitution of India. First list of Scheduled Castes in relation to a State or Union Territory is to be issued by a notified Order of the President after having consultation with the State Government concerned. Any subsequent inclusion in or exclusion from the list of Scheduled Castes can be effected through an Act of Parliament as envisaged under clause (2) of Article 341. Six Presidential Orders were issued between 1950 and 1978 for specifying Scheduled Castes in respect of various States/Union territories. These Orders have been amended from time to time by Acts of Parliament enacted as per Article 341(2) of the Constitution between 1956 and 2015. The Government approved Modalities in June 1999, as amended in June 2002, for considering proposals in regard to modifications in the lists of Scheduled Castes and Scheduled Tribes. According to the approved Modalities, amending legislation to the concerned Constitution Order is proposed only in respect of such proposals of the concerned State Government/Union Territory Administration, which have been agreed to both by the Registrar General of India (RGI) as well as the National Commission for Scheduled Castes (NCSC).